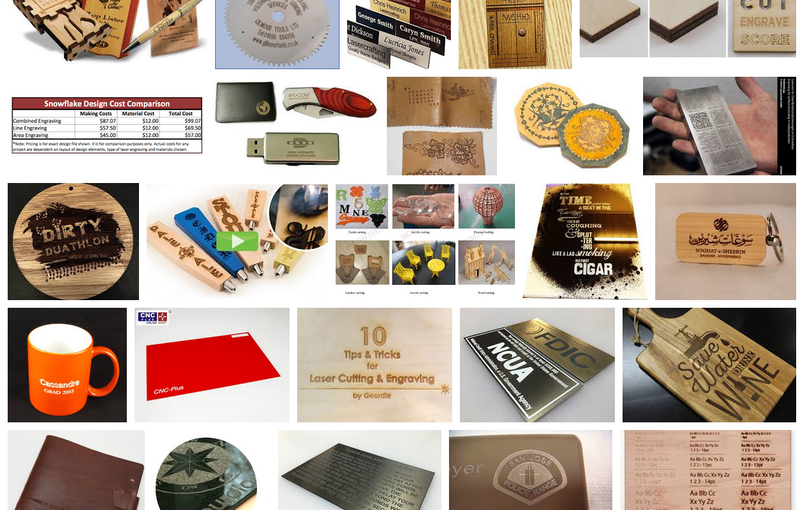 The Engraving Shop is leading supplier and services of awards for corporate businesses and youth sports. Founded in 1992, The Engraving Shop started as from a single cart front operation in Fair Oak Mall, Virginia and blossomed into the largest retailer of awards in the Northeast. For over 25 years, the Engraving Shop has proudly served Virginia, Maryland and Washington DC Area. We has a large number of satisfied repeating customers. They come back to us year after year because of our excellent services and quality products.